Alexx Ekubo is scared of social media trolls so he had to come out plain. 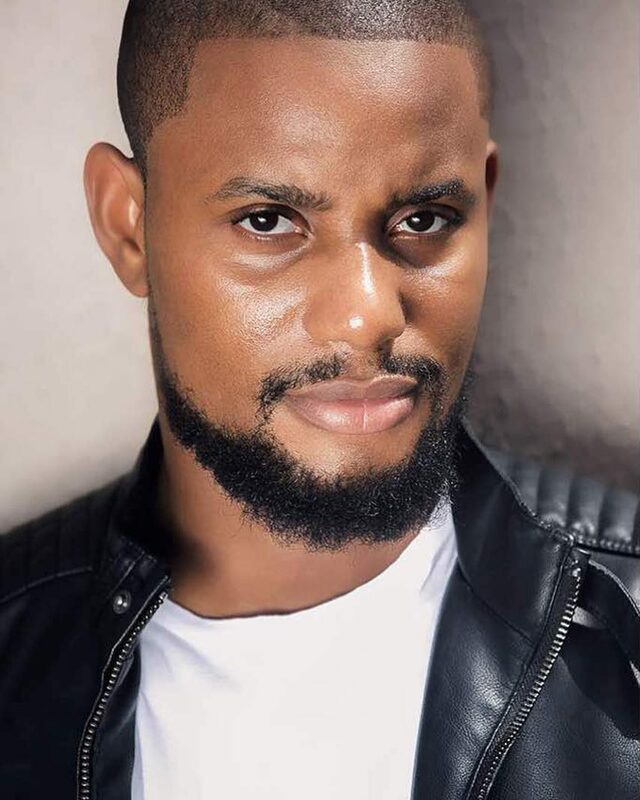 Nollywood actor, Alexx Ekubo has revealed the reason behind the fake Louis Vuitton shirt that he rocked in a picture posted by him on Instgram. This is coming after the social media trend of busting celebrities that buy fake products. To avoid being dragged, the actor was quick to note that he was wearing a fake shirt when the picture was taken. He however, went ahead to give the reason why he had to wear the shirt. According to him, it was deliberate for a movie shoot. Dear Social Media Fashion police officers aka World People before una take am yab me, we see the Louis (W)UTTION, its DELIBERATE na feem we take am shoot o’. Do you think this is just a cover up or is the shirt really for a movie shoot? Let’s wait and see.